2018 3XL/58 69000 Ft Raktáron! The Mercury V-Backzip 6/4 is a traditional vertical backzip for easy access with dryseal waterblock. 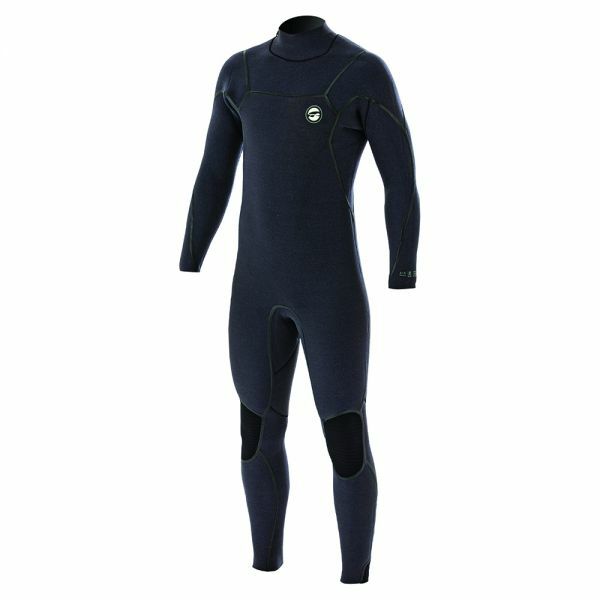 Neolight Duotone 550+ limestone neoprene panels with a minimalistic layout, zodiac plush inside lining and high end FTM seams keeps you warm and comfortable during long sessions. Kapcsolódó linkek "Mercury 6/4 mm backzip"
Vásárlói értékelés "Mercury 6/4 mm backzip"